At Salsa, we are convinced that the spirit of adventure leads to a better life. The bicycle can be so much more than just a bicycle – we see it much more as a way to new places, new people, and extraordinary experiences. 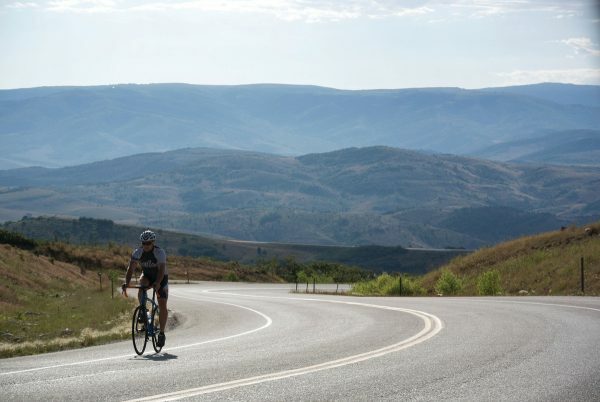 That’s why Salsa has set itself the goal of keeping the notion of adventure alive in cycling. 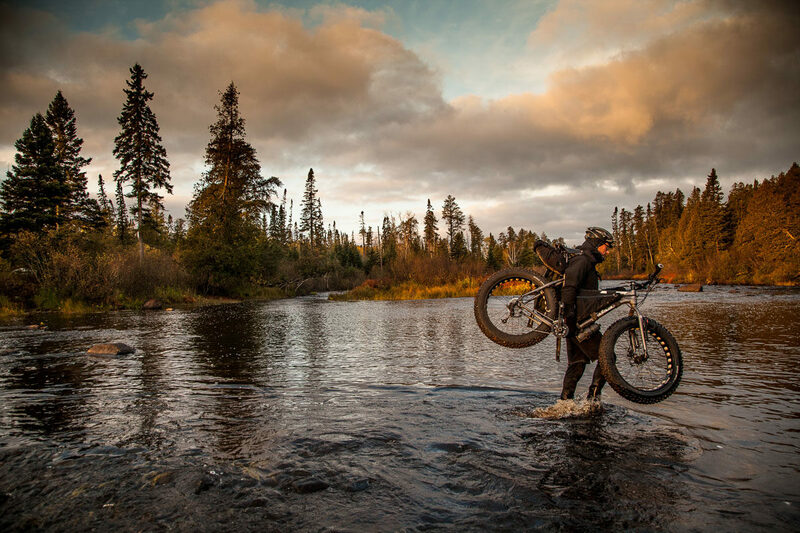 Salsa – Adventure by bike. At the BFS 2017 you’ll find us at Cosmic Sports.